Planting seeds, making memories, and giving the gift of nature. 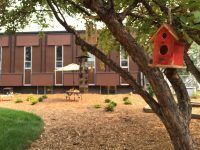 For more than 31 years, our school has nurtured children in the Greater Grand Forks community and Red River Valley. 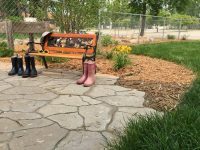 Having been outdoor enthusiasts, and supporters of the Nature Explore program for several years, we were excited to partner with the organization to take our outdoor environment to the next level. 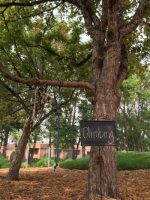 With almost an acre of total land, we had our work cut out for us, and in true Montessori fashion, our ‘family’ of staff and children had hands-on involvement in the transition of our space. 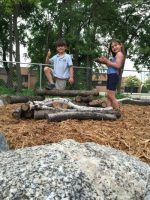 The Nature Explore program is a natural fit for Montessori, and our school’s approach has always been that of hands-on exploration of the world around us. 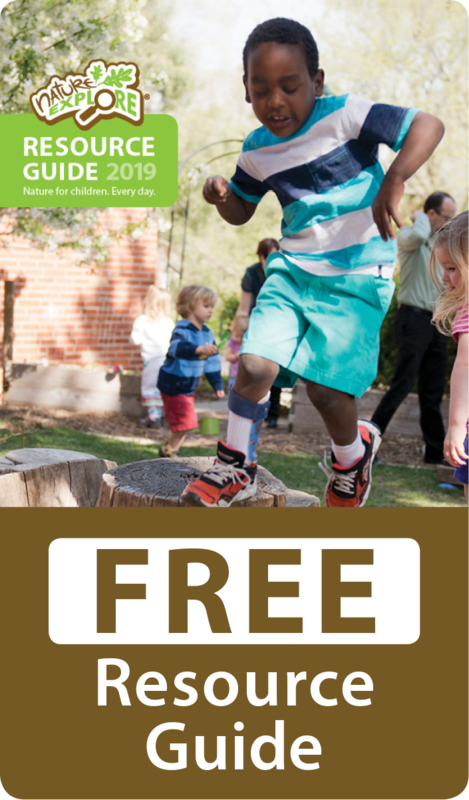 Regardless of the season, we encourage exploration of the real world, particularly the outdoors, with a grounded approach that connects us to the changing seasons and life cycles. 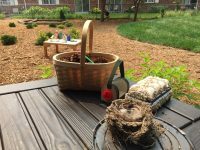 Montessori fosters the interconnectivity of children and their environment, allowing them to see their place in the world, and instilling a love for nature. 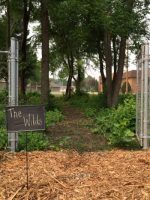 Becoming the first certified Nature Explore Outdoor Classroom in North Dakota, was a logical step for us as we continue to connect future generations of children to their environment and the natural world. Working with the folks from Nature Explore was a joy, as we used a team approach in evaluating our space. Key concerns with regard to light, shade, and the elements as the seasons change allowed us to fine-tune our plan as we watched the sun travel across the sky, lower on the horizon during the shorter days of winter. We were then able to plan better for the success of our perennials and maintain good visibility for safety as our plants grow and add to the beauty of our space. 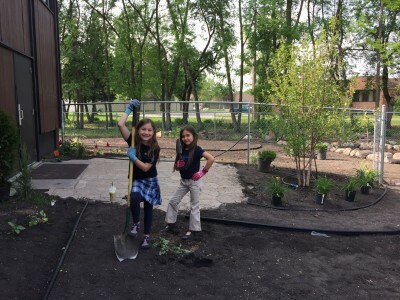 We love creating memories that last a lifetime, and decades of involving children in the growth of our outdoor environment shows all around us, from the earliest trees planted at our school, to our newest orchard—our students played a part every step of the journey. 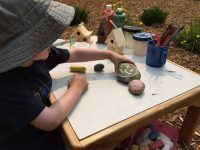 It fills our hearts and sets a wonderful example for the next generations when former students return with their own children and can point out something they helped to make happen…something to share with future generations.